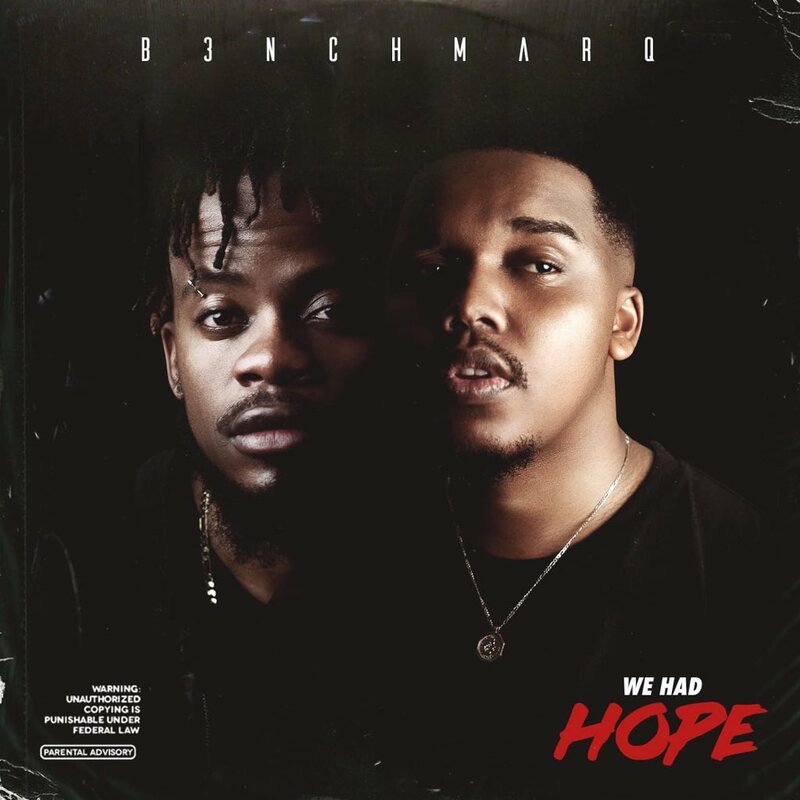 B3nchMarQ have finally dropped off their debut album called We Had Hope. The album consists of 17 tracks in total and features the likes of 3Two1, J-Smash and Shawna. The songs delivered here each carry their own vibe that range from deep thought provocative records to straight up hard bangers.